Even small furniture configurations will practically redefine your rooms! 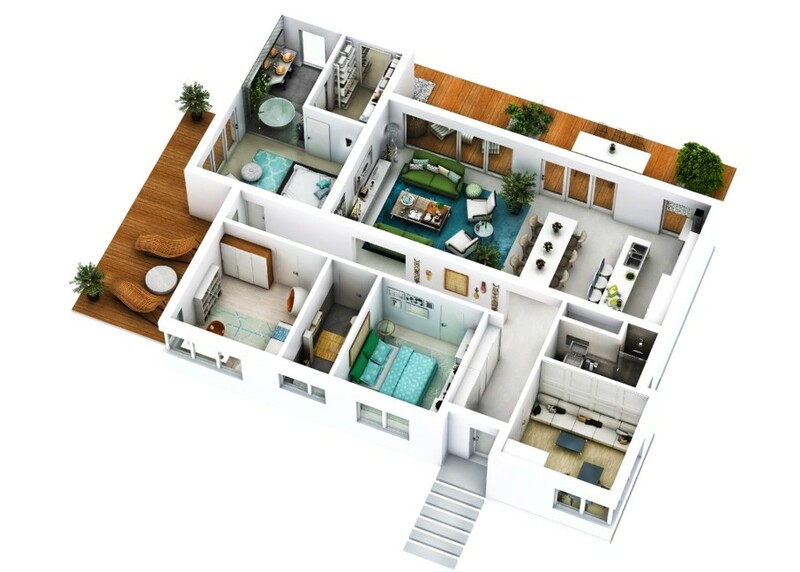 Floor plans, whether on paper, on a computer, or the more advanced "VR" (virtual reality) models now becoming available, are incredibly useful tools for visualizing and designing any living space. Designers understand the significance of using them to ensure a room has good flow and function, and for selling the finer points of their plans to the homeowners. The owners need these basic visuals to ensure that the pieces they want are included, and can work in a functional or aesthetically appealing way. 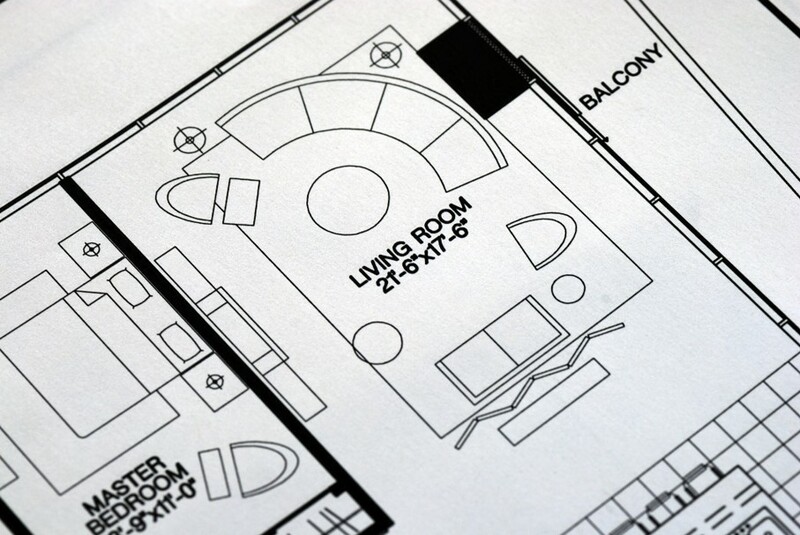 Interestingly enough, there are some common mistakes made even when using floor plans, and one of them involves the tendency to position items in relatively universal places. 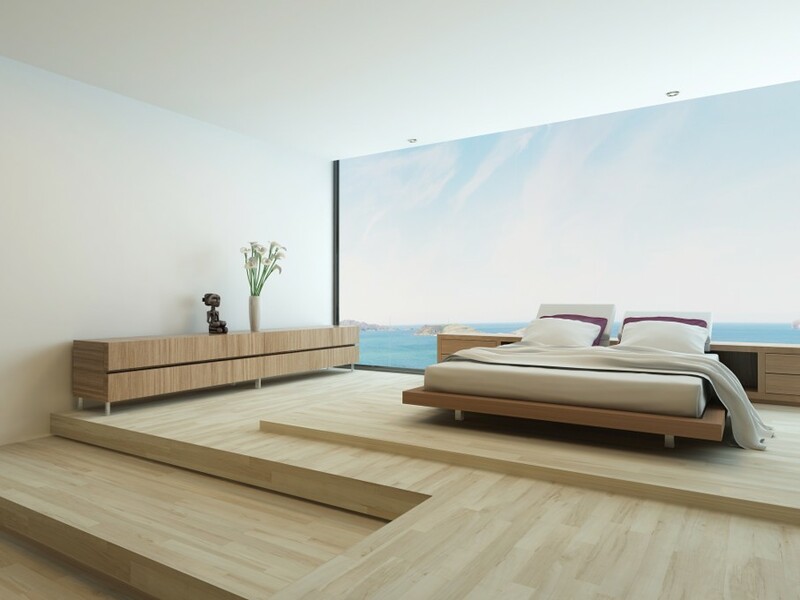 As a prime example, looking at the floor plan for a bedroom tends to reveal beds oriented along windowless walls and in a place adjacent to a closet or door. While spatial limitations may demand this sort of placement, using alternative furniture positions can really improve the nature and feel of the room. The same can be said for living rooms, where sofas are aligned along outer walls and the space left far too open to be comfortable or truly functional. Instead, alternative placement could be simple, though easily overlooked solution. Going against "the norm" is uncomfortable for some, but this is when floor plans step in to save the day. As an illustration of that, the bedroom just mentioned could feature the bed in front of a large set of windows rather than a wall, creating an entirely different perspective upon entering the room, and altering the nature of the light as those who sleep in that space experiences it. It is something to consider, and floor plans that are created to show both standard and alternative options may provide homeowners and designers with much better results. If there is one room that often stumps homeowners, and even some designers, when it comes to furniture layout, it has to be the living room. With that generic definition of its use, a "living" room can be more entertainment space, reading room, lounge, or even an infrequently used spot reserved for times when company arrives. To overcome some of the initial challenges of laying out a living room, a designer or homeowner has to first nail down the most precise definition of their usage for that room. Is it space where lounging around and watching TV is the dominant use? Is it a room where more formal gatherings occur most often? Is it a secondary spot where the family does not sit together but which is used for other occasions? Most living rooms have overlapping usages, such as being a spot for a family game night but not for watching TV or movies. That same room may then stand in as the more amenable place for times when the home is full of company, instead of everyone sitting in a TV room or family room. 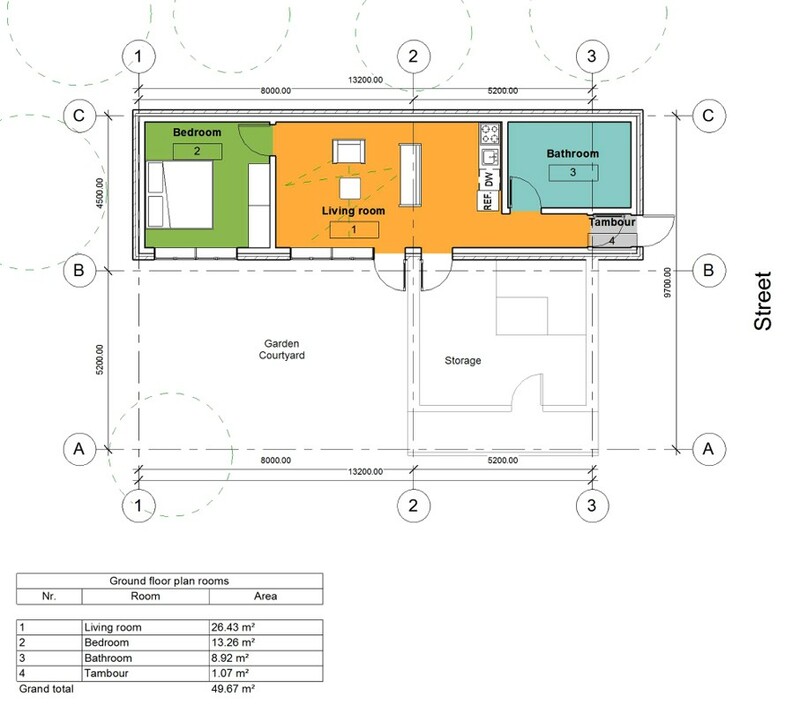 Of course, floor plans apply to all rooms, and dimensions, windows and doors, and the furnishings can add up to further placement challenges. That first step, though, of really pinning down the usage is the key to making better choices. When the definitions are clear, it is easier to use floor plans to test out a few furniture placement options. The definition of any room makes it far easier to understand how to create flow and how to lock down the most functional placement of items. Let's use an open floor plan home or apartment as a good illustration. It might be typical for furnishings to be placed on the perimeter of the space, leaving large openings for traffic and flow. However, if a floor plan is used to show how smaller groupings can better define the space, it can be a much more appealing design. Creating an entryway by placing sofas facing away from the doorway, adding a small dining area or even creating a dining room within the floor plan is easily done when groupings are used. 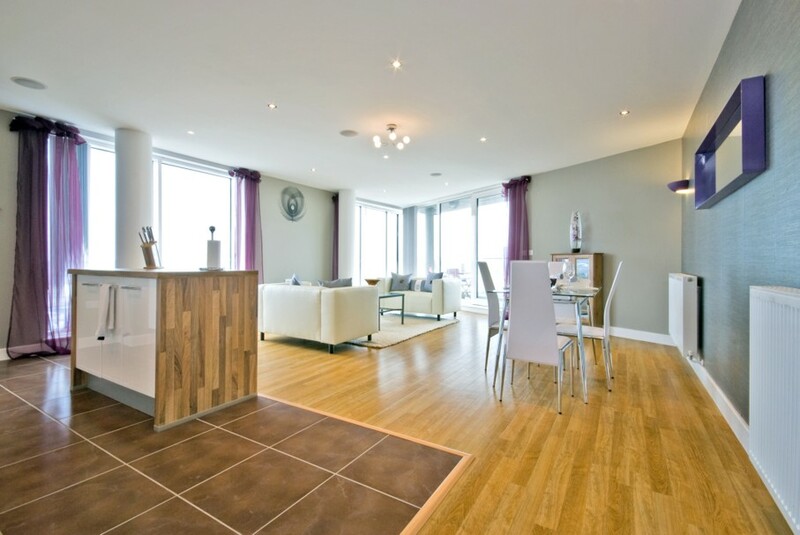 Considering conversation, multiple residents and even pets allow you to keep your mind open to alternative placement of everything from beds and sofas to dining sets and armoires or shelves. Experimentation is easier when it is "on paper". Consider more than a single layout during the floor plan stage and you'll enjoy a far better design in your home.